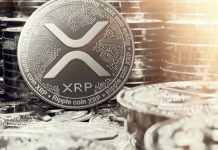 The sale of XRP tokens during the third quarter of the year made up for about 0.172 of the total trading volume that was recorded globally. 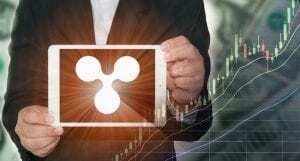 Ripple’s sale of the XRP token made up for 0.125% of trading volume in the second quarter of the year. 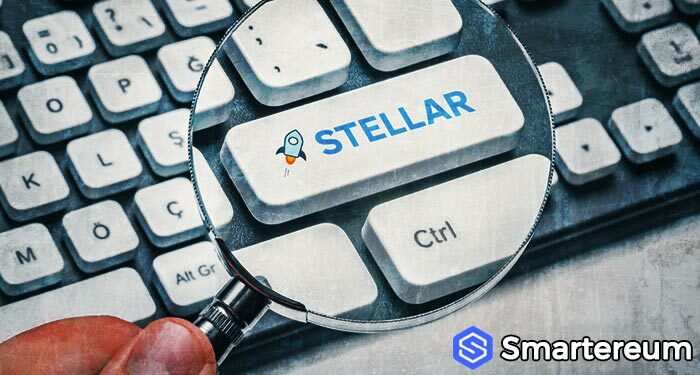 In each month of the third quarter, Ripple released one billion XRP which is the same number of tokens that was released during the second quarter. The report shows that up to 400 million XRP tokens have not been returned to escrow and would be used to boost the ecosystem. In the third quarter of 2017, XRP II sold $19.6 million in tokens while LLC sold $32.6 million in TOKENS programmatically. This represented about 0.20% of the total training volume of XRP which summed up to about $16.50 billion. In the report, Ripple stated that the XRP token wasn’t too volatile during Q3 and only increased towards the last weeks when the price of XRP surged. In September, Ripple announced that it will take the lead in soften the stance of various government in the cryptocurrency industry. They joined a cryptocurrency startup known as Securing America’s Internet of Value Coalition. As leaders of this startup, they will work to lobby financial regulators and lawmakers to promote innovation in the ecosystem. As part of the initiative, Ripple will work with a bipartisan lobby group known as Klein/Johnson Group to promote the cryptocurrency and blockchain community in passing along their message to regulators. This group will get 10,000 XRP tokens and $25,000 monthly from the coalition. Right now, XRP is trading in green against the USD and Bitcoin at $0.458231. This shows that it is up by 0.71% against the USD and up by 0.36% against Bitcoin. 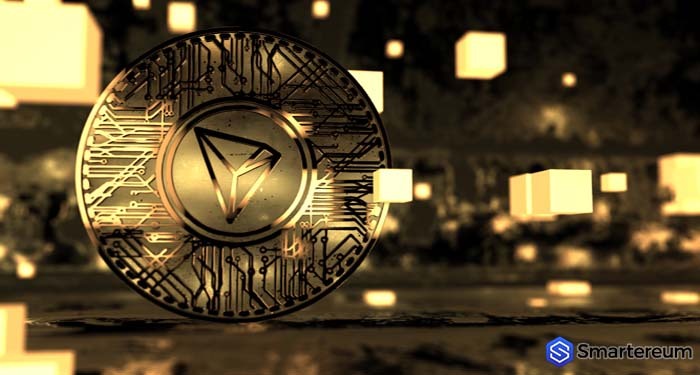 The trading volume over a 24 hour period is also higher at $278,036,214 while the total market capitalization is $18,423,403,847.